On a cold, dreary, winter day, there is nothing nicer than snuggling with my girls on the couch under a cozy blanket, one child tucked on either side. 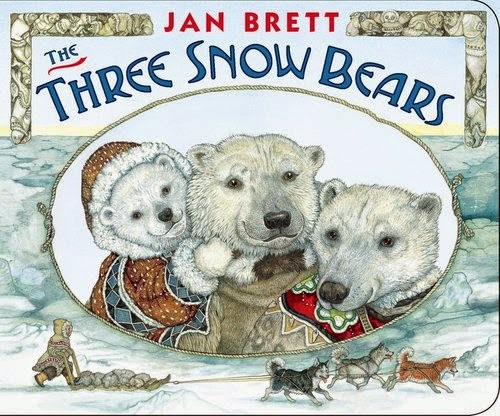 During this week's Winter Theme Home Preschool, we've read lots of books about snow, snowmen, cold weather, animals in winter, and hibernation. 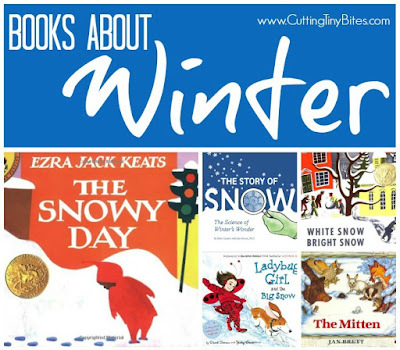 Take a look at these Books About Winter make some choices, and then snuggle up for some winter reading! Poor Sneezy can't get comfortable. He is too cold, so he does all sorts of things to make himself warm. Unfortunately, as he gets warm, he melts and his friends have to rebuild him. Eventually he finds a way to make himself feel just right. This story is written in verse, with a catchy, easy-to-read cadence. The repetitive nature of the story is just right for toddlers, preschoolers, and early elementary aged children. 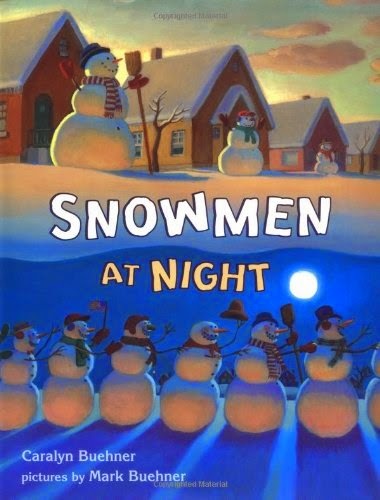 Ever wonder what snowmen do at night when no one is watching? This book is about the antics that they get up to after everyone goes to sleep. I think children love imagining a whole separate world of magic that happens at night! The cheerful, crisp illustrations and easy rhyming text make this book a good choice for toddlers, preschoolers, and early elementary aged children. 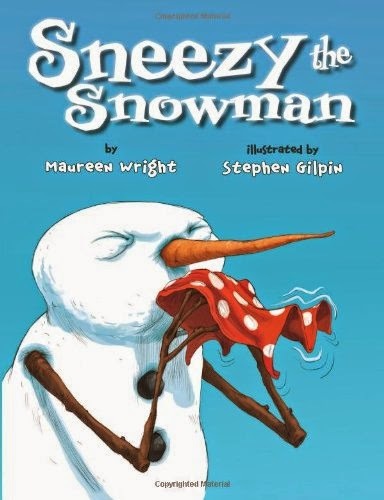 Snowmen at Night is the first in a series that features several other books about the crazy things that snowmen get up to. 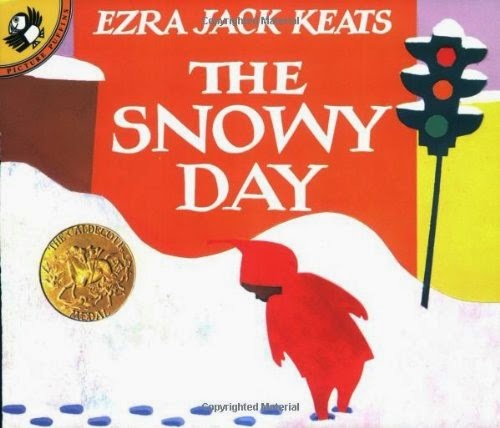 This collection of poems about winter is fantastic! 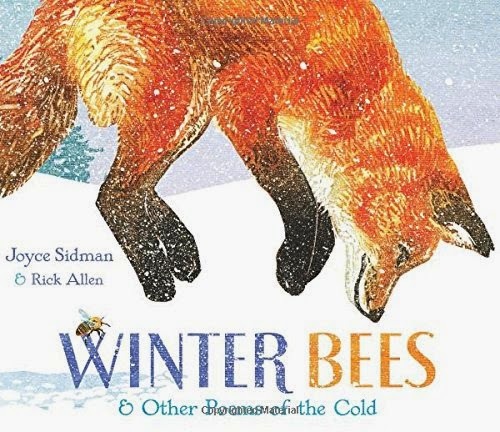 The poems are mostly about animals, and are great for teaching children about what they're up to in winter. There is also supplemental information about some of the animals that children may not be as familiar with. The illustrations are unique and beautiful. 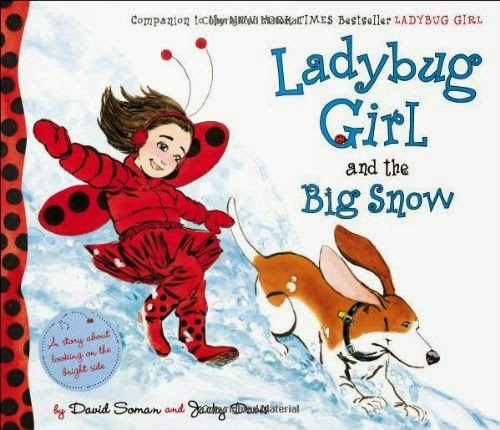 This book is suited for older preschoolers or elementary aged children, as it is quite text heavy. This book is heavy on the science, and much of it will go over the heads of young children. The pictures are gorgeous, however, and certainly worth a look. 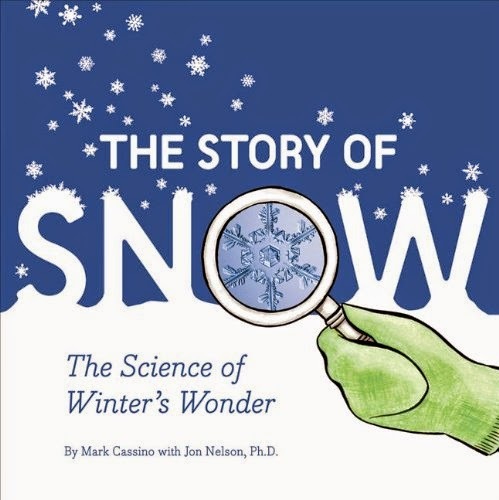 There are great photographs of individual snow crystals, along with detailed explanations of how snow crystals (and snow flakes, which, apparently, are different) are formed. So often when we think of winter the colors that come to mind are dull whites, grays, and browns. 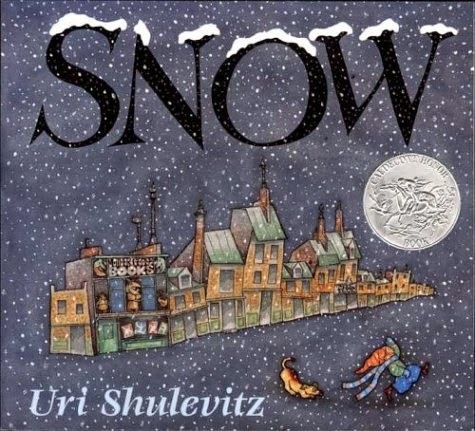 This book reminds us of the beautiful colors of winter. 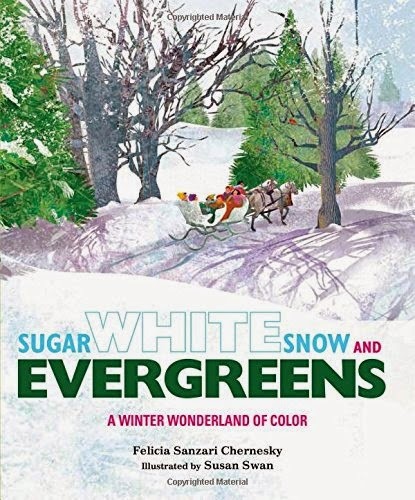 Pink cheeks, bright evergreen trees, purple tracks and shadows through the snow, and more. 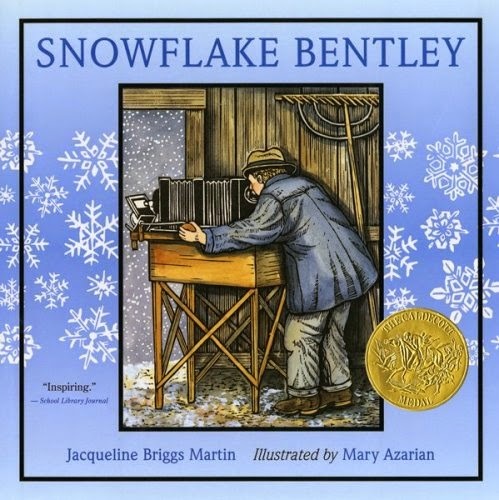 My girls loved this beautiful, bright winter book. I recommend it for toddlers and preschoolers. The Mitten is a classic! After Nicki's grandmother knits him white mittens, one gets lost in the snow. A series of animals wants to warm up inside the mitten, beginning with a rabbit and slowly increasing in size until a giant bear squeezes in. My girls love seeing the mitten get bigger and bigger on each page! 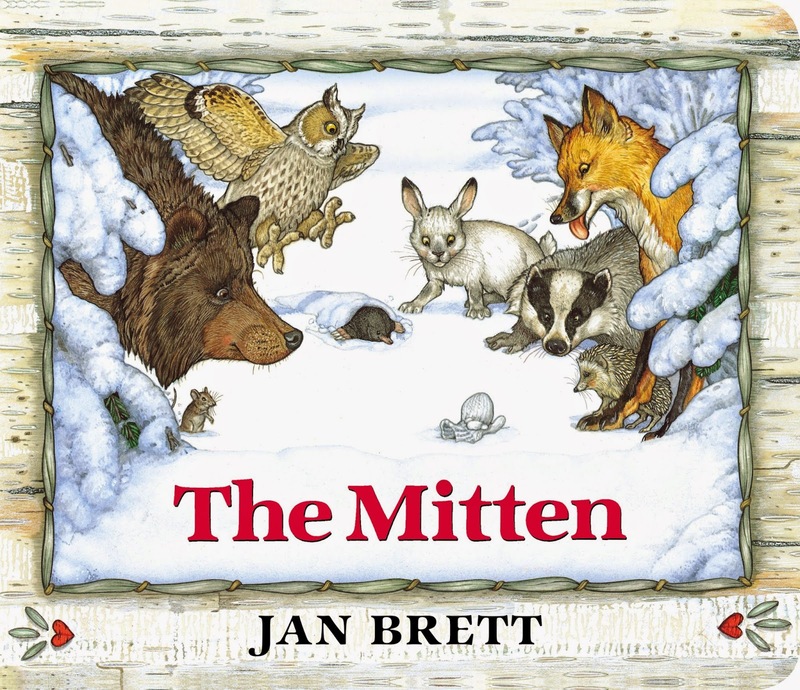 Jan Brett's detailed illustrations make this a delightful addition to your home library-- your toddlers, preschoolers, and elementary aged children will want to read this story again and again. If you think that your preschooler might be ready for chapter books, Mr. Popper's Penguins is a great first choice. 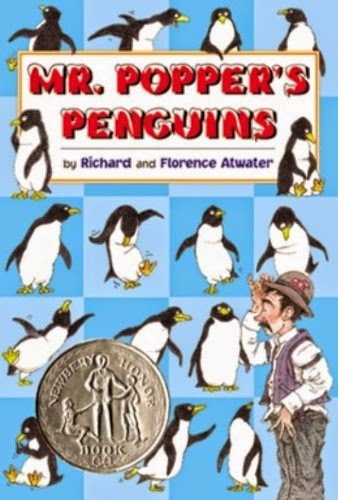 Mr. Popper ends up taking care of a dozen penguins in his home. You can imagine the hilarity that ensues. The chapters are short and there are lots of pictures to keep your little one interested! 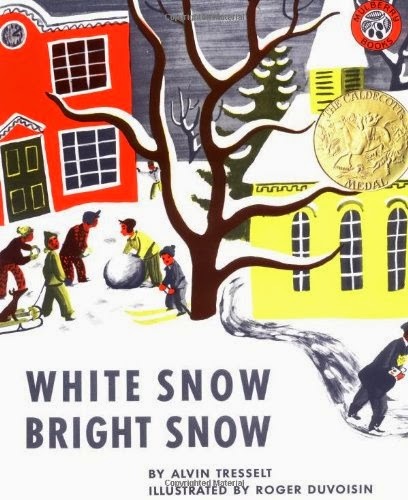 White Snow Bright Snow is an older book, and for me, its main appeal is the vintage illustrations. 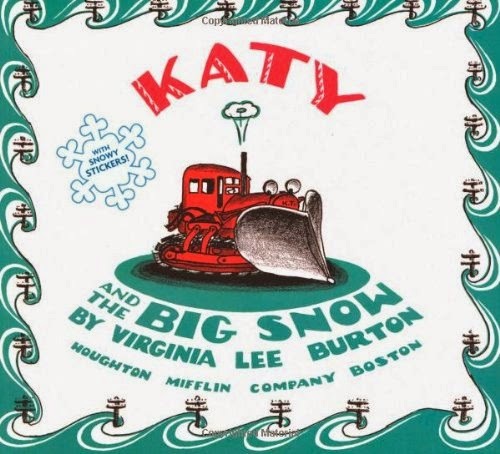 It tells the story of several villagers getting ready for snow, how they manage during the storm, and how they fare afterwards. The story is also told around a lovely (but lengthy) poem that young children may not be interested in, but you can always skip that part! 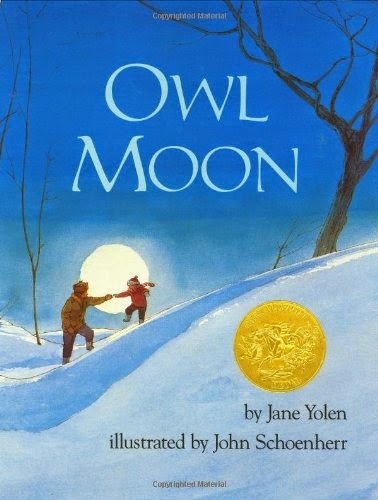 I've never read a children's book that more perfectly captured the feeling of being cold more so than Owl Moon. As a young girl and her father go 'owling', she feels and describes all the sensations of winter. Though not a poem, there is a lovely poetic quality to this book, along with beautiful illustrations that draw you in. 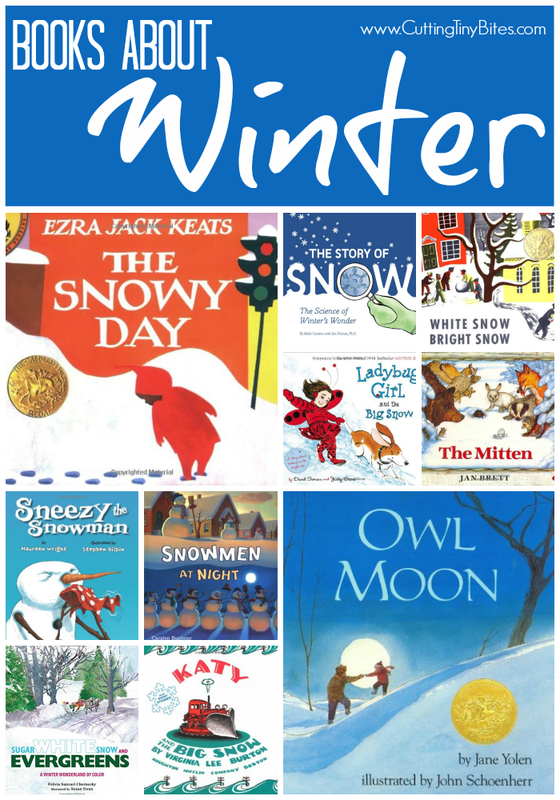 Books About Winter. Children's book list with brief reviews.